Police Detective Eddie Monroe fights to keep the experimental K-9000 cybernetic technology out of the hands of a rogue government spy. While doing that Monroe finds himself mentally linked with his new canine partner, Niner. 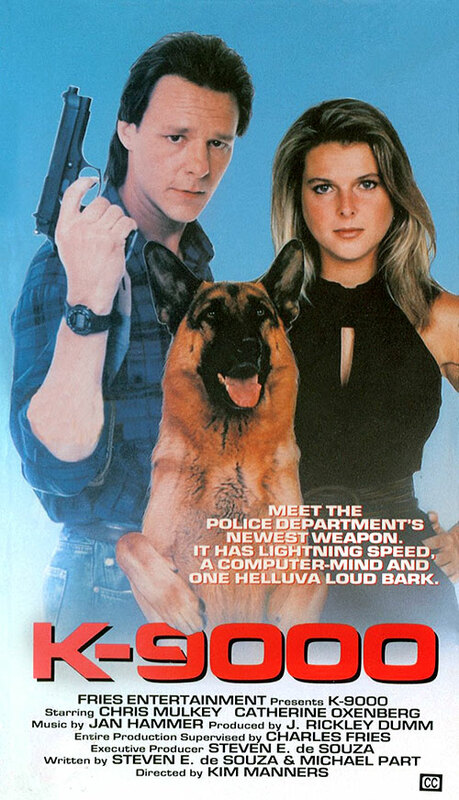 0 Response to "K-9000 (1991) Kim Manners"